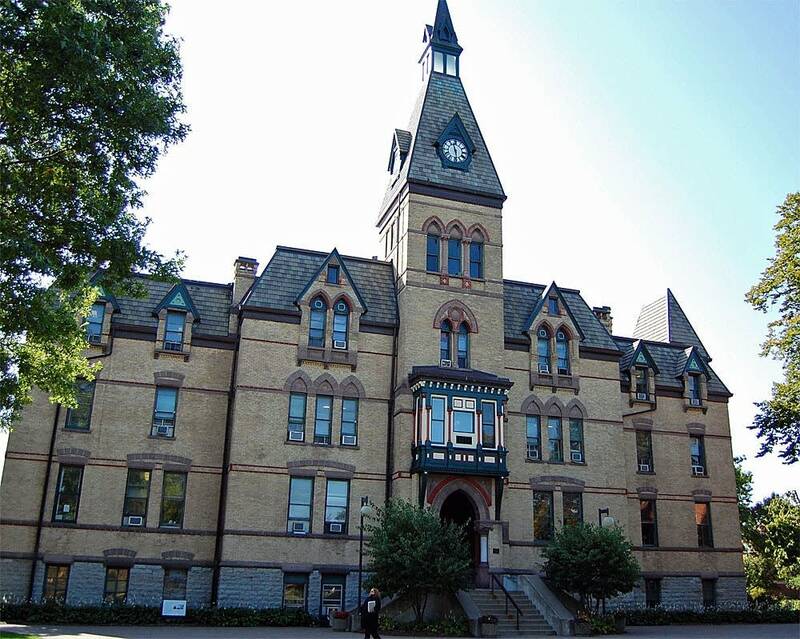 Hamline University announced Thursday that it's one of 10 schools chosen to open a Truth, Racial Healing and Transformation Campus Center. The goal of the center is to make higher education institutions a place to "engage and empower campus and community stakeholders to uproot the conscious and unconscious biases and misbeliefs that have exacerbated racial violence and tension in American society," according to The Association of American Colleges and Universities. 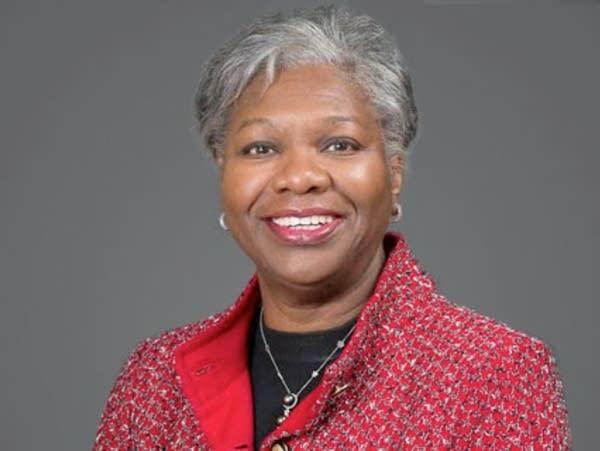 And for Hamline President Fayneese Miller, it's personal. She grew up in Virginia, in a town about 100 miles south of Charlottesville — the scene of the ugly incident last weekend where white supremacists clashed with protesters, killing one woman and injuring 19 others. That scene, she said, showed clearly — on video — the deep racial issues in the U.S.
"Charlottesville was a visual representation of what has been going on underneath the surface. We've been marching toward this point for a very long time. It came to a head. We saw it. It was visible," Miller said. Miller wasn't surprised by what happened, though, given her experience. "These things have been bubbling under the surface," she said. "And when we talk about racial healing and racial understanding, as a black woman who grew up in the South, I am not surprised by what I saw. Not at all surprised by it." All schools selected were awarded $30,000 to get their racial healing centers started. Other colleges and universities chosen include Spelman, Duke and Rutgers. Miller said Hamline was told this week the school was picked for the project. "It's coincidence that it comes out at the same time this other event is going on. But it gives us another way of coming into this problem," she said. "It gives us another way of engaging people. It gives us another way of showing them what we're talking about and not just talking about it." How the center will work isn't completely clear yet. Miller said officials are still in the planning process, and the center will partner with organizations beyond the campus in the greater Twin Cities and the state. A working group from Hamline will meet with the other schools in the project next month, and will begin to develop a guide for how the centers across the country will work. "If we don't have those conversations, if we don't come to some sort of understanding, I fear that we could return to some pretty dark days," Miller said. "We don't want just the conversation. We want something that comes out of this that's meaningful, that's tangible." Funding for the first-of-their-kind centers comes from the Newman's Own Foundation and the W.K. Kellogg Foundation. A complete list of schools is on the AAC&U's website.